There will be a Hole in One contest for the chance to win a 3 Year Lease for a Jeep Grand Cherokee! 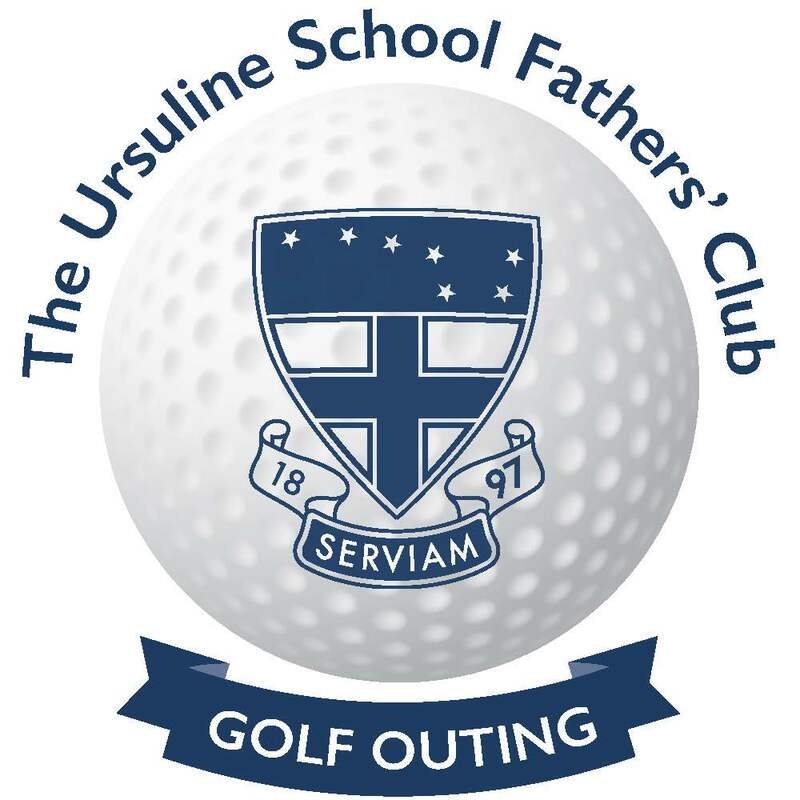 100% of all funds raised go to The Ursuline School. There are several ways to show your support. Thank you to all those that have registered to date. Please invite a friend to golf or to join us for the dinner and silent auction. Dinner Only Guest: $125 ea. Would you like to support Ursuline with a journal ad? All adds are half page, perfect for a business card, company logo or special message. Please write in the sponsorship/s you have chosen to support. Please hit submit to confirm your registration. You will be given an option to send payment by check.